This month, in connection with April’s random designation as Poetry Month, I want to use images and photography and art as inspiration, and after a call out to some friends on Twitter for some help, as I wondered how I might access a random Creative Commons image from Flickr when I need one, I have settled on a couple of paths forward. I love the random so love this idea.You mentions a couple of my toys/tools along side some others. The Random Flickr blendr was originally thought of as a sort of contemplation toy, so I avoided making it easy to grab images. I guess I could make that easier now there seems to be a purpose. 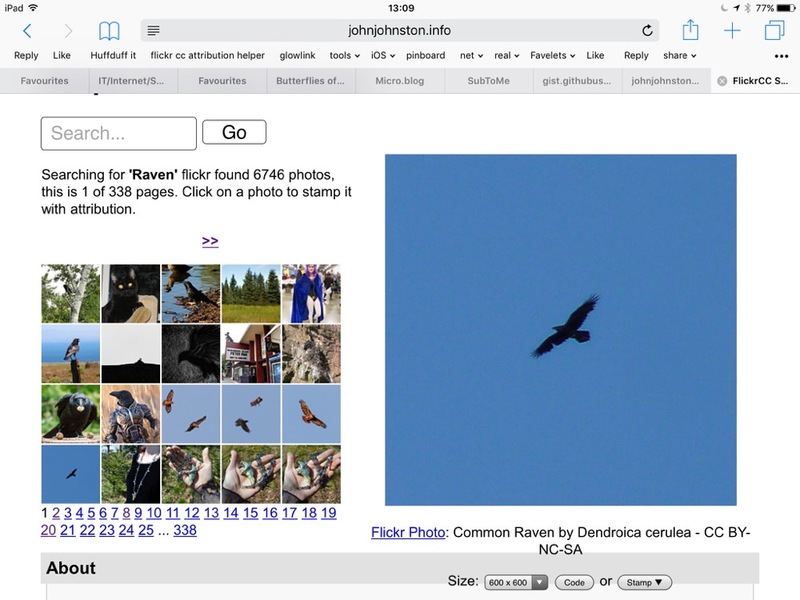 I think FlickrCC Stampr used to have a url parameter to kick off a search I’ll look at adding that back in at times. via @katexic newsletter! I am sure we have made book spine poems in DS106 and I’ve made them with my class, but I do like a bit of serendipitous automation. I’ve had a long term interest in digital ‘fridge’ poetry, making my first efforts with Flash around 15 years ago. A year or so ago I was excited by Fridge Poetry – Google Sheets as Database by Tom Woodward. There were a couple of goodies in that post, getting the word list from a google sheet and a nifty way to allow folk to easily make their own. I made a sheet and a poem and slotted the idea away. I’ve revisited Tom’s post (and others) a few times, gathering tools 1 and wondering. On the holiday weekend, given poor weather and a head cold, I revisited the idea and made my own Fridge. 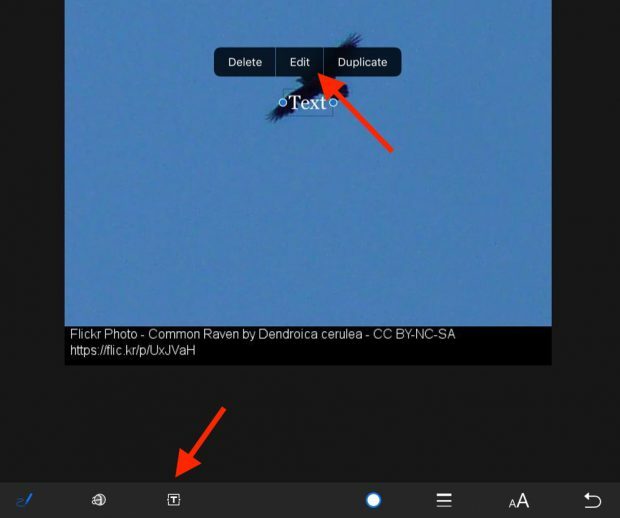 You can add a background image to the poem, either from a built in flickr search or a local one. There is a standard common word list and a topical one from the google sheet. The words in the lists can be used more than once. 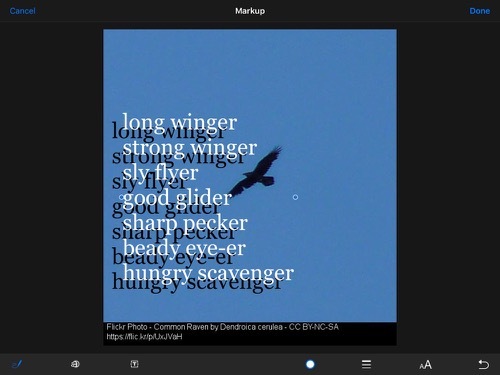 You can export the poem as an image. Automatically generated a link to use. Tom got you to copy paste in the sheets own url and parsed that. 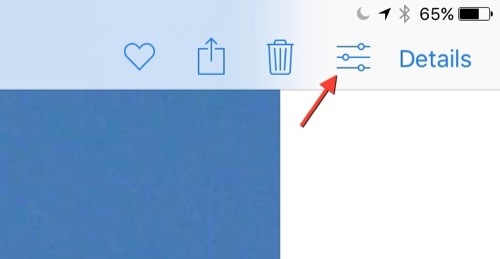 Adds a field for the image search. Make a List this link should get you to create a copy of the list spreadsheet. 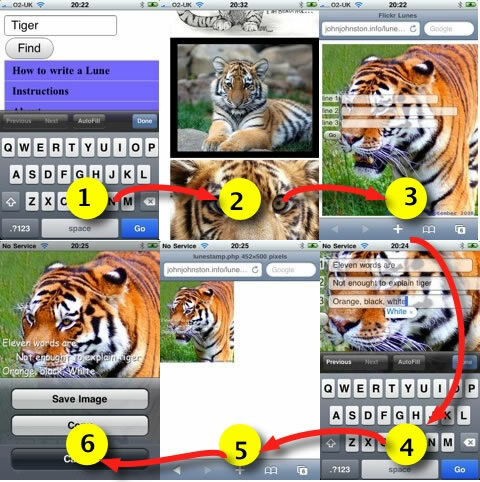 You can edit the words (on the 2nd worksheet) and change the image search, more info: Fridge Poetry. Using /copy at the end of a google sheet to allow anyone to make a copy is useful too. you can then get the id by typing =getSheetID() in a cell. There is more help on how to make and use a wordlist here: Fridge Poetry. Hopefully someone will find this fun of useful, if you do and create new wordlists please let me know. It is National Poetry Day. When I was in class I always wanted to do something for this, but only occasionally remembered. Although I don’t have a way with words I like working with poetry in the class. 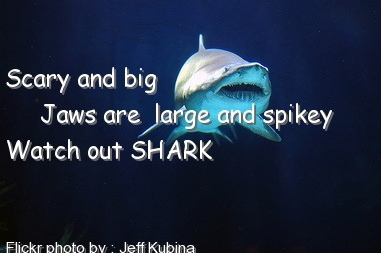 I also occasionally like twitter haiku and the like. 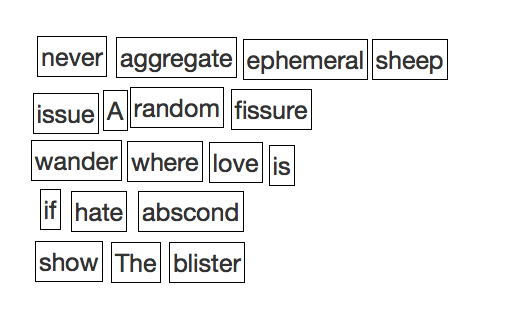 I read Tom Woodward’s blog regularly and yesterday I noticed Fridge Poetry – Google Sheets as Database in my RSS reader. Given that I’ve messed about with fridges before 1, I took a look: Google Sheets – Fridge Poetry. The really interesting thing 2 about this is that Tom has set it up so that it is easy to make another fridge with different sets of words. He even has a link on his post to create a copy of the google spreadsheet to make your own copy (you need a google account, a low entry bar). The sheet itself has the instructions. Here is one with a selection of words from Scotland small? by Hugh MacDiarmid. How do you save something like this? Take a screenshot. 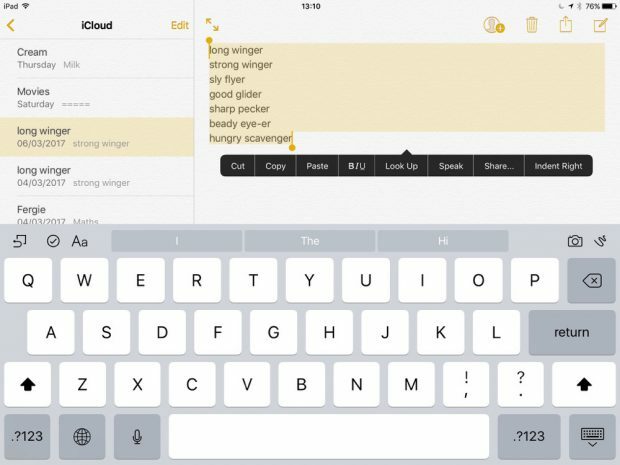 What I really love about this idea, besides the sharing of how to do it, it the easy way it can be extended and used with a different set of words. Had crept back into the html. I’d found earlier that if this is present it stops he download of an image, and hence the poem, to an iPhone or iPod Touch’s Photos. Please let me know if you use the lunes app and any problems (or success) you have. leave a comment here or tweet @johnjohnston.